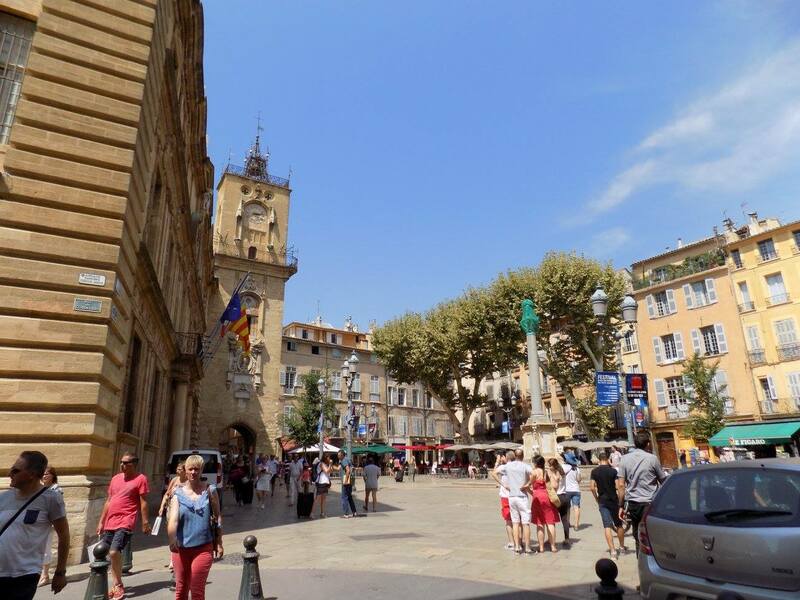 Aix Main Square – Travel. Eat. Repeat! Live as if every day was your last day! Follow me on this journey through amazing restaurants, beautiful destinations, beauty tips and latest fashion!